What is a mother? What is a family? And why is it time to ask? Historically, mothers have held a definitive place both within our own intimate narrative and within our symbolic universe. 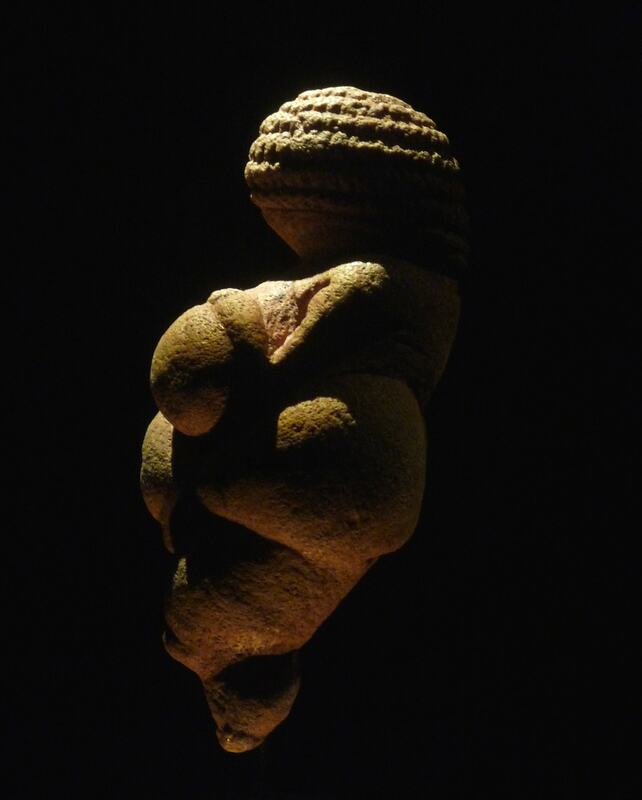 Here, we witness the passage of a voluptuous, paleolithic Venus and similar historical matrons, deities that manifest a maternal archetype and the figure of the single mother out to conquer the world –and she succeeds. But everything, like the river, changes. Over time, both the figure of the mother, and the concept of the family began to change. Today, it’s more complex, more free, and certainly more inclusive and comprehensive. On the one hand, female autonomy, generally subject to cultural standards and social inertia, is finally emancipating itself and designing its own future. At the same time, the family model has opened up, with the legal recognition of unions, relative possibilities for adoption and, above all, the maturing of the imagination. It’s a necessary rearrangement and, like any psycho-social transformation, it’s not exempt from a certain cultural rending (and all the implicit controversy). Still, the results seem more genuine and just. Seen from the reproductive point of view, the word family implies the simple union which includes a man, a woman, and their resulting children. In the past, families were an institution which formed as a response not only to biological ties, but to political, economic, and social standards: children inherited noble titles, properties, surnames, and the powerful positions of their parents. 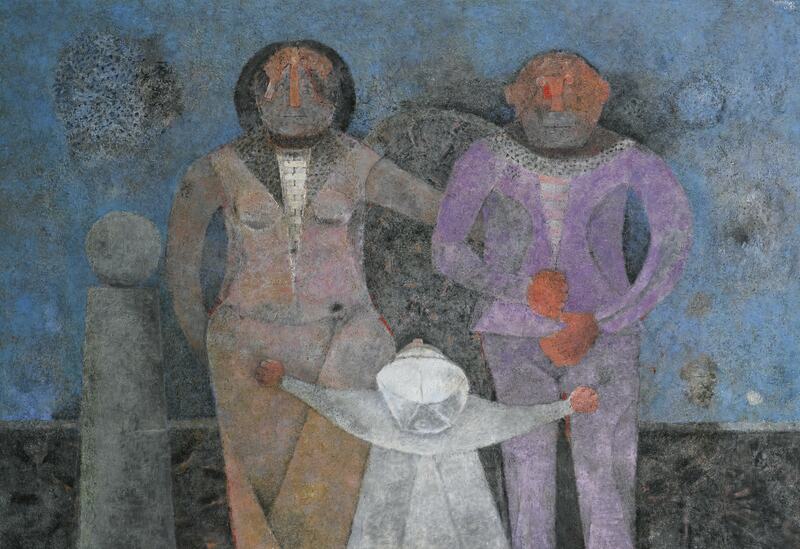 But from a social and, above all, an emotional point of view, the family is something much more transcendent. It’s a construction which includes a group of people united in closeness, empathy, collaboration, love and, generally, a common history. Seen in this light, such a model does not necessarily have to be the response of people who are institutionally or genetically related, but to groups of people whose relationship implies much less arbitrary ties. This allows us to rethink a simple question, the answer to which we often take for granted: who is really our family? Within this new scenario, the mother –archetypal and universal symbol of the feminine, fertility, reproduction, protection, sacrifice, compassion and wisdom– has also been able to rethink her role. Women, for centuries subjected to staying at home and raising their children, have found ways to develop professional careers in parallel, without necessarily giving up motherhood (or doing so if they wish, yet without having their femininity considered incomplete). Current technology allows a woman to become pregnant without the need of a partner, and even couples unable to conceive children can have them through various means. This evidently reformulates, even from a biological point of view, the role of the mother, the father, and the family. The mother in the contemporary world, with all of the wide possibilities that are the contemporary family, maintains the role outlined above, just as exciting, but without the implication that her archetypal and sacred capacity to give life is somehow diluted. Our evolution as a society is sustained on multiple pillars. Undoubtedly these new facets of motherhood and the family are two of the fundamental agents of the process. Let’s celebrate them.